I wanted to highlight the two books that I read in May. Personal Growth is huge to one's success. One of the ways I choose to grow is through reading. This is an updated version of Andy's classic, Choosing to Cheat. In our busy culture, we will have to "cheat" something. We will either have to cheat our families or cheat our employers. Andy is not talking about robbing or stealing from your employer. Neither is he advocating working less than your required time. 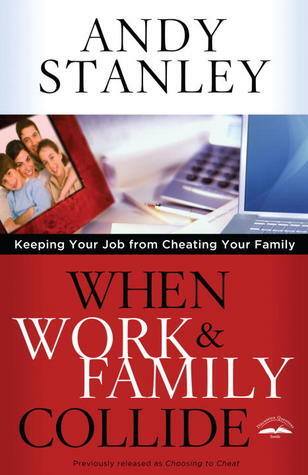 However, he does suggest that when work and family collide that you don't cheat your family. If you need to change work hours, ask for less responsibility, etc., then do whatever it takes to put your family before your career. In my earlier days, I read a lot of John C. Maxwell books. I still love Maxwell. However, it is refreshing to read a quality leadership book by someone besides him. It gives you fresh insight and illustrations. Ingle has written such a book. 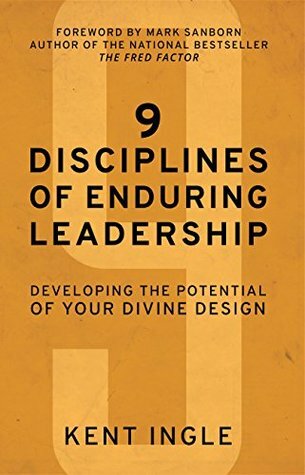 This book would be great for new leaders to help them chart the course of their future leadership. It is also a great reminder for existing leaders to help them stay or get back on the right path. I highly recommend this book.